Seattle, Washington. The Emerald City. The Capital of Grunge. Home to the Seahawks, Sounders, and Mariners. HQ for Starbucks, Amazon, and Microsoft (sorta!). You already know Seattle – and you know what makes it special. If you’re planning a trip to Seattle, you might wonder what to pack. Does it really rain all the time? Is everyone a coder dressed in jeans and hoodies? What’s the proper wardrobe to fit in but be comfortable during a day of sightseeing??? Don’t worry, I’ve got you covered! I lived in Seattle for four years, and have traveled there many times too. I’ve put together this list of packing tips and what to pack, so you can bring exactly what you need – and nothing you don’t. Before we launch into my Seattle packing list, here are a few quick tips for packing for a trip to Seattle. As usual, my list isn’t meant to be a ‘strict set of required items you must pack;’ feel free to take liberties based on these tips, your own fashion, and the season in which you’re visiting. Though Seattle is known for its rain, Seattle also has great weather, especially in summer. I always advise bringing a raincoat/shell if you visit in case the weather isn’t optimal, but I promise: it’s not 100% rainy all the time. Seattle is a prototypical casual West Coast city. In most of the cities main industries (tech being the biggest), jeans and a tee are standard work attire. As such, you don’t need to glam out unless that’s how you feel most comfortable. If you love walking and taking public transit, Seattle is a great city to explore this way. You can take the Link Light Rail or one of Seattle’s other train lines; you can take the buses out from downtown to all the major neighborhoods, and you can explore almost everywhere on foot. As such, shoes play an important role in my packing list. So instead of giving you a packing list that’s 90% of what you already know or are already planning to pack (yes, you do need 1 pair of underwear for each day…), here’s a packing list that’s 100% of things you need specifically for traveling in Seattle. In addition to the items listed below, you might add other things based on the activities you plan to enjoy. For example, if you’re visiting during Seattle’s sunny summer, you might not need a rain shell, and can throw in a light hoodie for cool evenings instead. No matter what though, these items won’t take up unnecessary space in your bag. 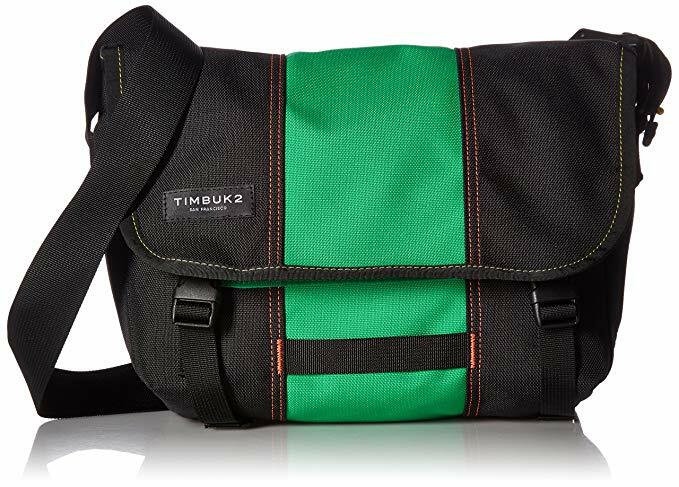 Here’s exactly what to pack for Seattle any time of year. Seattle’s fashion sense combines outdoor performance gear with casual coder attire. It’s also fun to pack a few ‘throwback’ items which harken to Seattle’s grunge history. Yes, it rains a fair amount in Seattle, but it doesn’t rain everyday. Plus the rain in Seattle is usually more of a mist than a downpour. 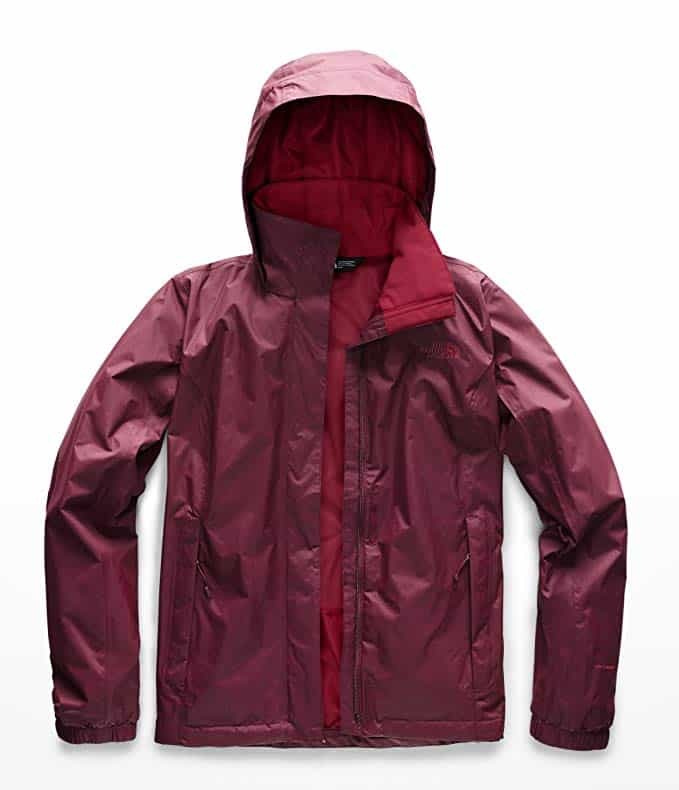 You don’t need a big bulky rain jacket or trench coat to survive the Seattle rain. 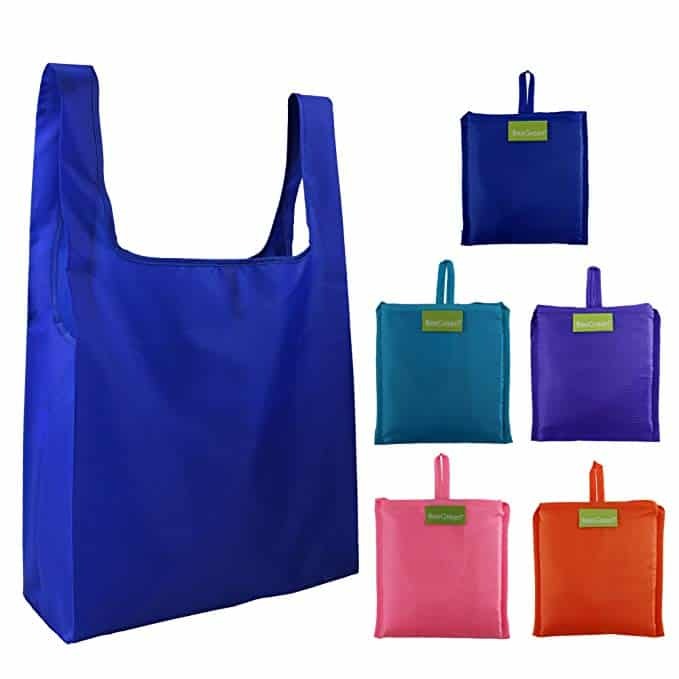 Instead, throw a light rain shell in your bag that you can pull out and put on when needed but won’t take up too much space. Skip the umbrella. Seattle may be known as a casually dressed destination, but that’s no reason to skip out on looking good. 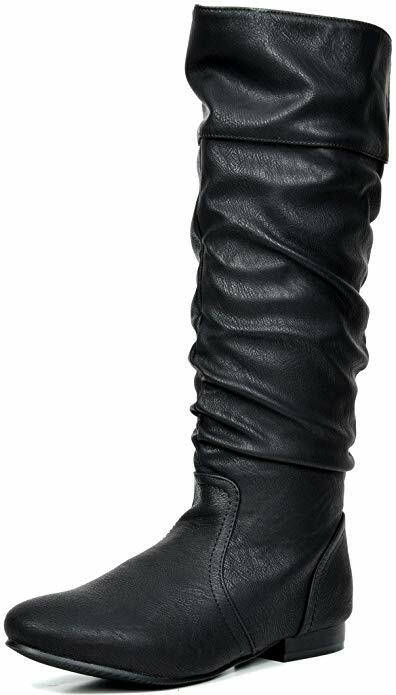 Tall boots are perfect for travel to Seattle in the autumn, winter, or spring. A good pair will hold up for a day of sightseeing and transition perfectly to a nice dinner or concert at a local music venue. Whether you plan on hiking one of the trails near Seattle or just trying to make it up and down Seattle’s downtown hills, a good pair of hiking shoes will provide you foot support without standing out. Soloman Trail Runners are my go-to for good support without straying into bulky hiking boot territory. While everyone thinks it rains 24/7 in Seattle, it doesn’t! And when the sun is out, it’s pretty darn bright and beautiful – especially as it reflects off Lake Union or Elliott Bay while you’re sightseeing in Seattle. While I know this blog covers literally everything I know about visiting Seattle and is obviously the best guide out there ? ?… It never hurts to have another expert opinion to help you plan your trip. 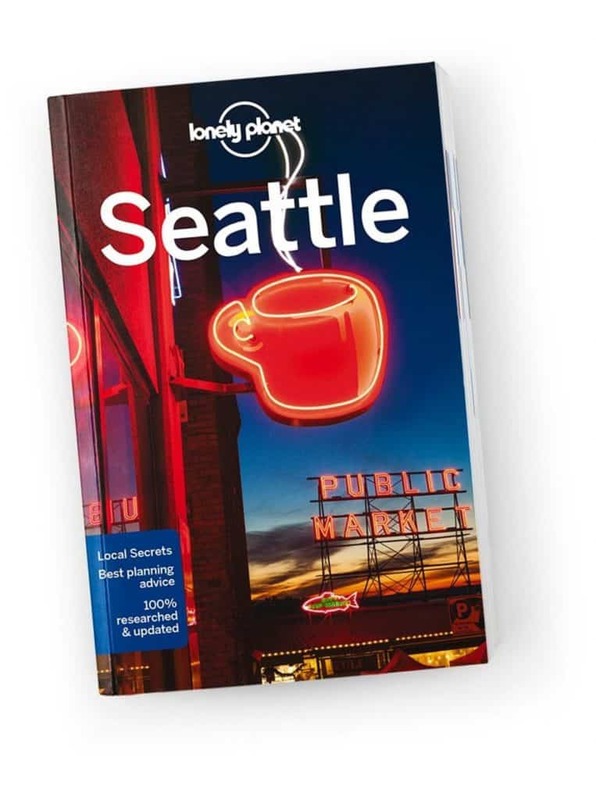 Lonely Planet is my go-to guidebook recommendation, and having worked for LP while I lived in Seattle, I know they have great recommendations and guidance. If you’ve never used a guidebook before, check out my helpful post on how to use guidebooks! Seattle owes a lot to its grunge roots. Without the likes of Nirvana and other rock artists with their dirty audio quality, greasy hair, and plaid shirts, Seattle wouldn’t have its reputation as a cultural destination. 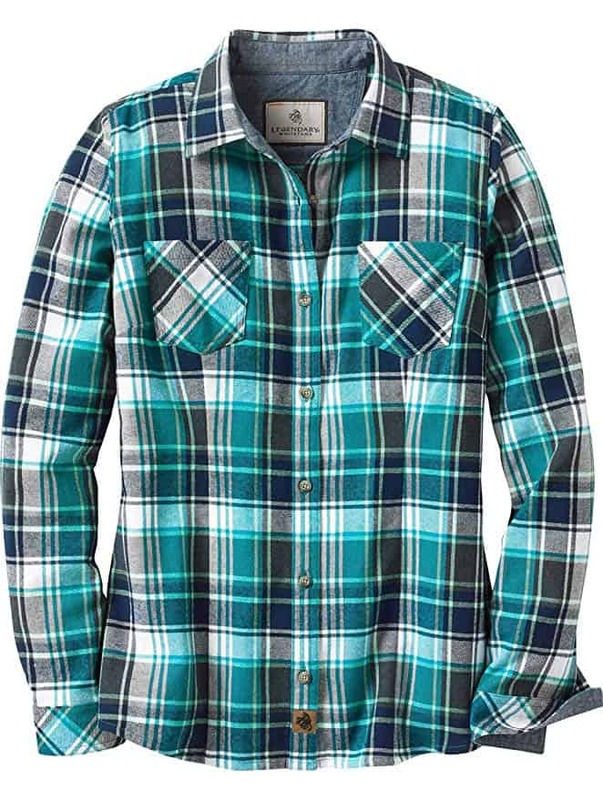 Channel that cultural influence with a plaid shirt. Or, if you’re less about grunge, pretend to be a mountain man (or woman) since Seattle is surrounded by mountains! When I first saw Get Him to the Greek, I thought the jabs about plaid and leather jackets being the ‘Seattle wardrobe’ were a joke. Then I moved to Seattle and found myself sporting a leather jacket daily! A leather jacket is a good choice if you’re a culture vulture and planning to enjoy Seattle’s music scene during your trip. It also makes you look cool, of course! Seattle is very environmentally friendly, and this means you can’t just go and find single-use plastics anywhere you want. Seattle has banned several of the single-use plastics you might commonly find while traveling – yay, Seattle! ?? Whether it’s a water bottle, straw, or grocery bag – bring your own and you’ll be set during you trip. Seattle is a pretty darn picturesque city, and you’re going to want to capture your experiences – whether that’s the rotating glass floor of the Space Needle or the flying fish of Pike Place Market. 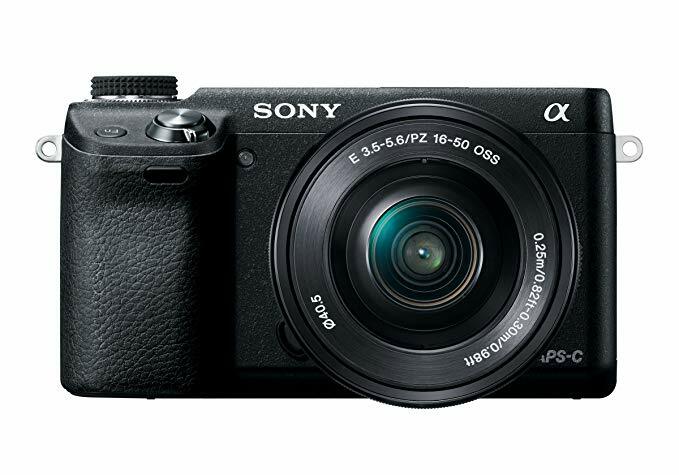 Personally, I love my Sony Alpha camera. It’s my go-to for every trip (in addition to my iPhone), and I’m astonished how versatile it is in different photo settings. Whether you go out for a day hike outside Seattle or just do some urban exploration, you’ll need a bag to hold your water bottle, camera, and rain shell all day while following my suggested 3-day itinerary for Seattle. What you pack for Seattle will vary a lot based on the season you visit. Seattle’s summer months are noticeably drier and warmer than winter months. As such, you may find you don’t need to pack as many long trousers or waterproof items. Be sure to check the forecast before you start packing – and throw in a rain shell anyway because it never hurts to have one! Don’t want to pack a guidebook? Snag a digital copy. Lonely Planet offers ebook versions of all their guidebooks, usually at the same price or cheaper. Here’s the link for the Seattle ebook. Adjust your packing list based on how long you’re traveling. Whether you’re only spending 3 days in Seattle or 10 days exploring the Pacific Northwest, add one more top for every two days of travel, and one more pair of trousers for every 3 days. Don’t forget extra undergarments and socks! Have any other questions? Let me know in the comments! This post was originally published in October 2017, and was updated in January 2019. This is basically my wardrobe here in Seattle! Lots of neutral, comfy, and casual outfits! I haven’t been to Seattle yet but I’m dying to go! I think it’s definitely a place that I would love… especially since this is basically what I already wear most of the time! I fly out next week and just started to look for what to wear. 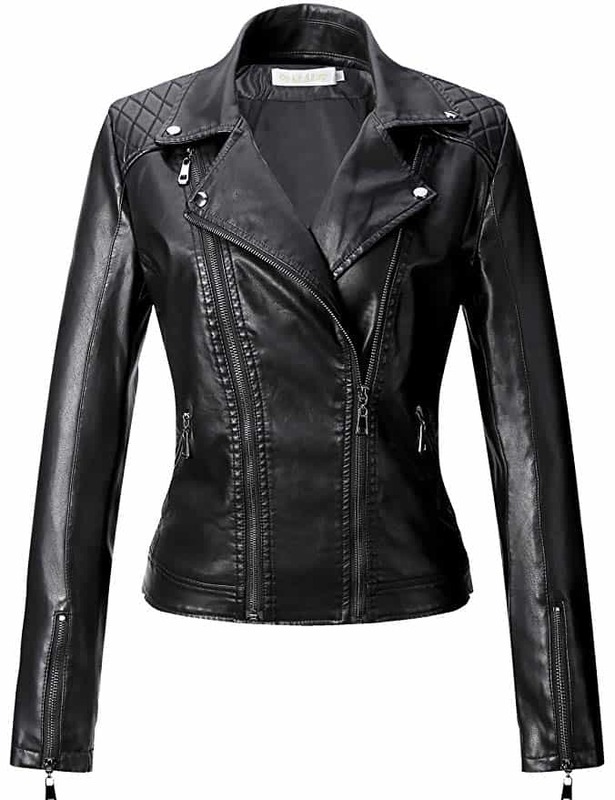 Got a leather jacket, Jean leggings, tanks, tees. Turtlenecks. Need boots, scarf and a rain jacket. Great, I’m so glad this was helpful for you, Elizabeth! If you have time, can you come back and let me know if this was actually useful once you’ve been to Seattle? Thanks so much!! Great article, I love Seattle! Can you believe the snow Seattle got a couple weeks ago?! It’s nothing like the snow we have back home but I guess it really shut down the area. I’m glad spring is right around the corner.